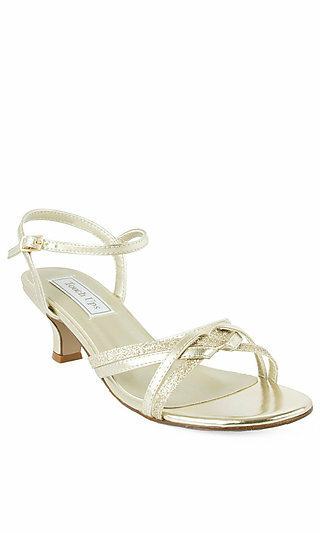 Gold shoes bring a regal elegance to any prom dress or evening gown. 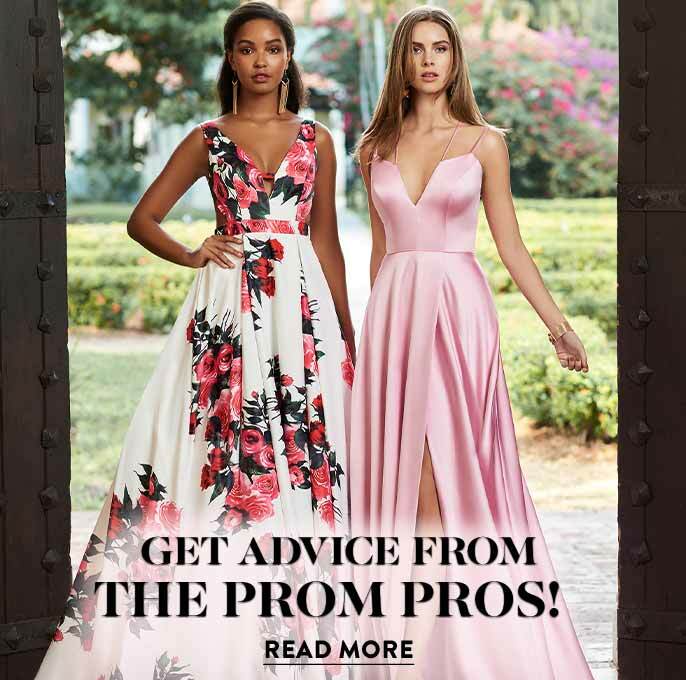 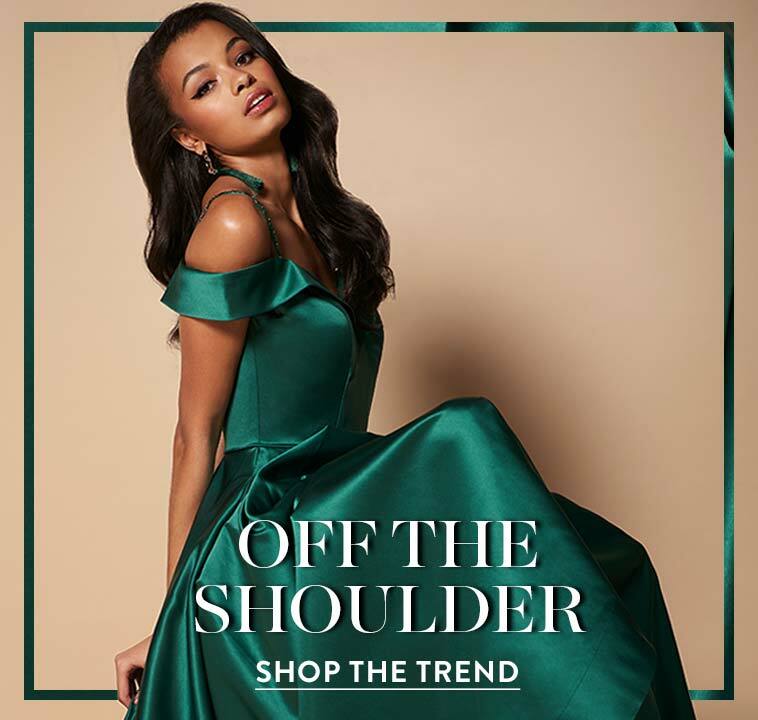 With a Greek goddess-like feel, gold sandals and high heeled prom shoes in gold complement prom dresses of any color, from black to red and green. 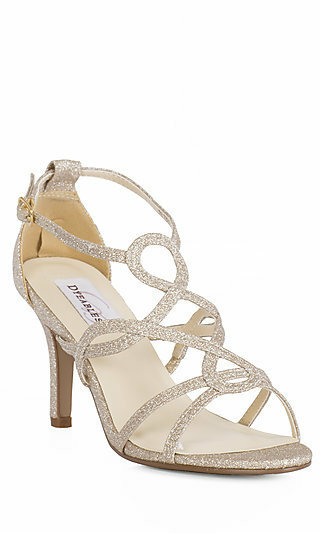 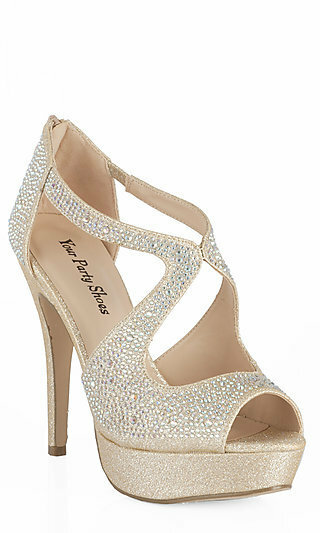 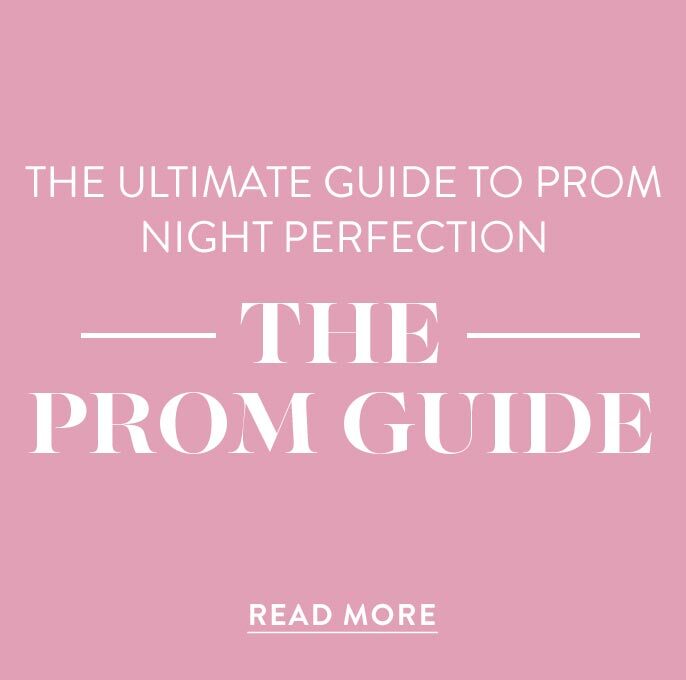 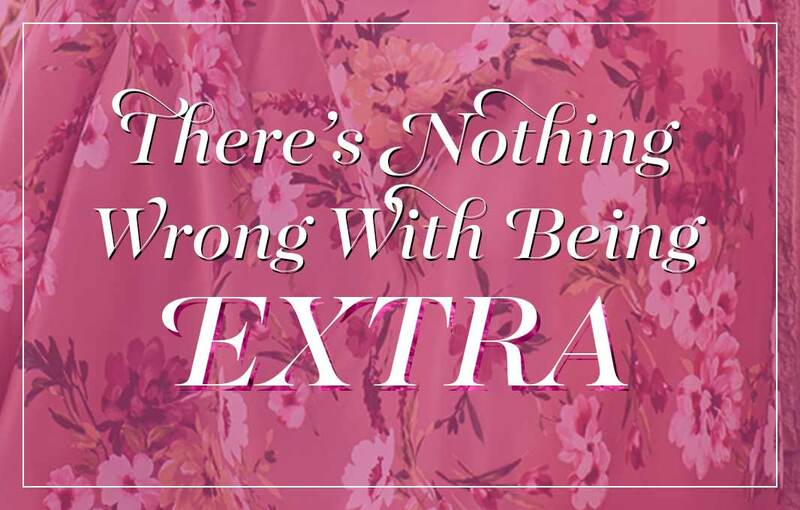 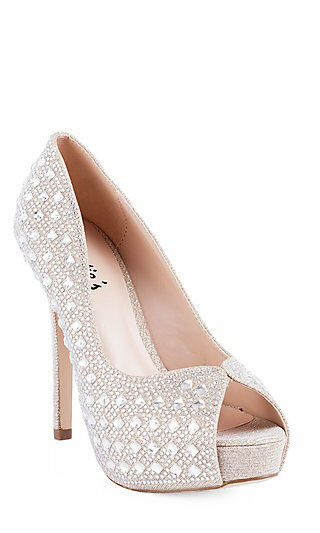 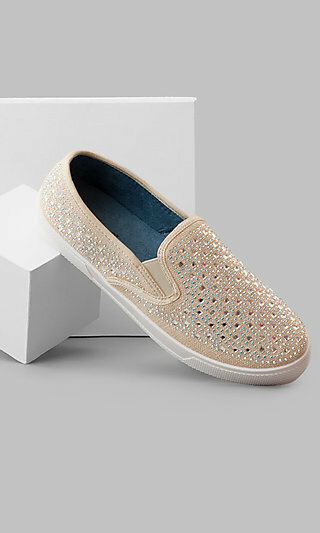 Find new styles of prom shoes in gold for every special occasion here at PromGirl.